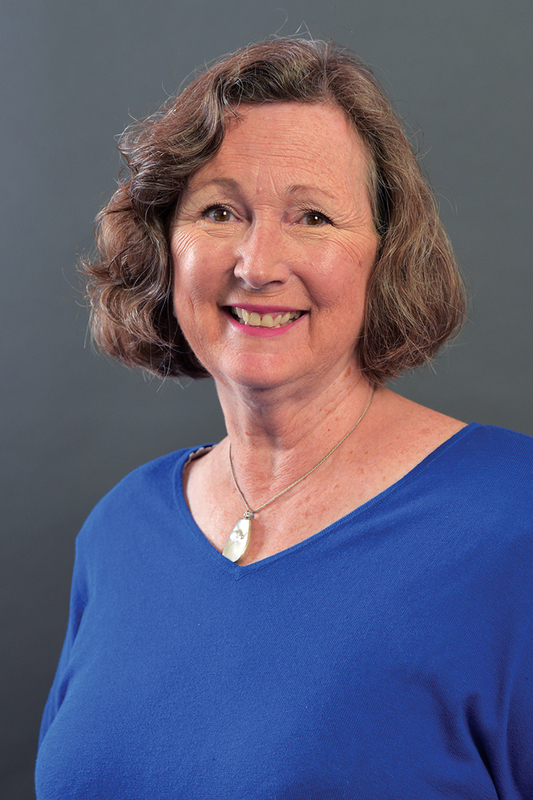 Dr. Patricia Reeves is an associate professor of educational leadership, research and technology at Western Michigan University, specializing in educational leadership and evaluation, measurement and research. She teaches, among other courses, superintendency, instructional leadership and supervision, dissertation seminar, qualitative research methods and qualitative research practicum. Her research interests include school district and superintendent leadership, the development and credentialing of school leaders, educator performance assessment and evaluation, and education policy: school and school systems redesigned for the 21st century using qualitative methods. Prior to joining WMU, Reeves held several positions from teacher to superintendent in Vicksburg Community Schools.